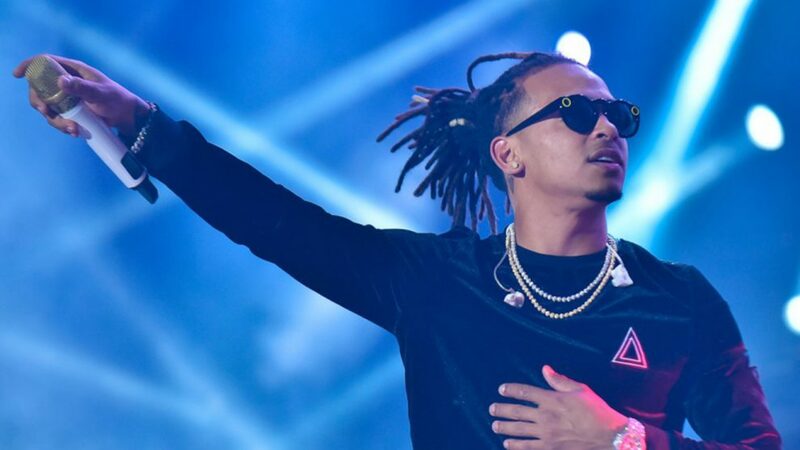 Ozuna is definitely living his moment — and on Saturday night (Sept. 8), he showed Miami why he’s the latest Latin superstar after performing in a sold-out concert at the American Airlines Arena with on the latest stop his Aura tour. If we go back in time, it was a year ago when Ozuna was touring the United States on the strength Odisea. 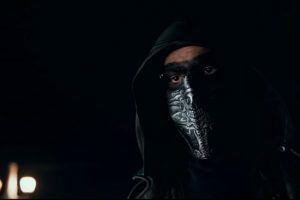 But 2018 turned out to be another amazing year for the Puerto Rican singer who built on Odisea‘s momentum by surpassing all expectations with the Aura trek and establishing that he is here to stay, even though his career is just beginning. The night began with Ozuna ascending from the bottom his impressive 360 stage to sounds a piano leading the melody “Aura.” Then, he performed “Unica” and made a brief pause to greet the crowd 19,000. “I want this to never end, I want to be here for four days in a row singing,” said the 26-year-old chart-topper. The night passed and the fans didn’t stop singing along with every song, and they accompanied him on “Que Va,” “Corazon de Seda,” “La Intimidad,” “La Ocasión” and his hit with Cardi B “La Modelo.” But the song that stood out the most in the whole arena was “El Farsante,” which gave Ozuna a major rock star moment and heightened the drama and took him to another level. Even though he didn’t want the night to end, “el negrito de los ojos claros” did not leave without making a medley his recent collaborations, which included “Me Niego” (with Reik), “Criminal” (with Natti Natasha) and “Te Bote” (with Nio Garcia, Casper Magico, Darrell, Nicky Jam and Bad Bunny). The Aura tour will continue on Sept, 14 and 15 in Puerto Rico before returning to the U.S. on Sept. 20 in Orlando, Fla.